If asked to picture a typical Russian theatre production one might think of samovars, parasols and tightly drilled ensemble work. Chekhov would no doubt figure prominently; Lee Hall’s stage adaptation of Shakespeare in Love probably less so. Moscow’s Pushkin Drama Theatre, where the affable Evgeny Pisarev has been artistic director since 2010, is keen to position itself as a programmer of adventurous, contemporary work. A Russian-inflected production of this distinctly English comedy is indeed part of its current repertoire. In February, the Pushkin Theatre is bringing three productions to London’s Barbican Centre. Vladimir Mirzoev’s staging of The Cherry Orchard, starring popular Russian screen actors Viktoriya Isakova and Aleksander Petrov; an exhilarating production of Bertolt Brecht’s The Good Person of Szechwan, directed by Yury Butusov, and the more experimental Mother’s Field, a wordless adaptation of a work by Kyrgyz writer Chinghiz Aitmatov. Over dinner at the nearby Cafe Pushkin, Pisarev speaks effusively – through a translator – about the variety of his programme and versatility of his company. In the case of certain Moscow theatres, he says, citing the Gogol Center as an example, the audience always knows what it is going to get. Each new show is a continuation of the last. But that’s not the kind of work he’s interested in making at the Pushkin. Like most Russian theatres, it operates a repertory system. 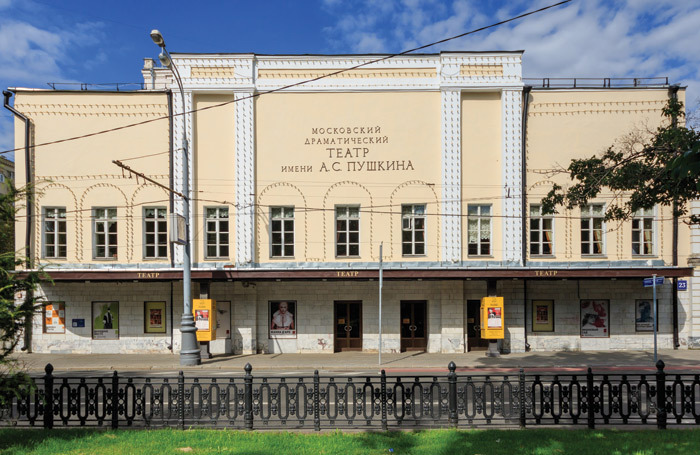 There are more than 20 productions in the repertoire, which is fairly average for a theatre of its size: the Pushkin has two spaces, an 800-seat main stage and an 100-seat studio. The number of productions works in the actors’ favour, meaning that unlike actors in the UK they have time to work on film and TV projects in between performances, while remaining part of the company. On average, three new productions are introduced into the repertoire every year. The theatre’s history is fascinating and poignant. Though the Pushkin Theatre as it is now was founded in 1950, it was preceded by the Kamerny (Chamber) Theatre, established in 1914 by renowned Russian director Alexander Tairov and his wife, the actor Alisa Koonen. The Chamber quickly gained a reputation as a space for theatrical experimentation. Tairov was particularly interested in foreign work. He was the first director in Russia to stage The Threepenny Opera by Brecht. Later, his theatre would stage the world premiere of JB Priestley’s An Inspector Calls. Throughout the 1920s it toured work. For Tairov, the theatre was like “a colourful world within the dull grey Moscow of the period”. But in the 1930s, under Stalin’s regime, there was increasing resistance to the work they were making. Tairov’s production of Bulgakov’s The Crimson Island was labelled “bourgeois” while another production was interpreted as an attack on Soviet history. There was criticism of Tairov in the media and, eventually, in 1949, an order was given by Stalin’s government to close the theatre. Pisarev is blunt about the effect of this. The loss killed Tairov. He lived for the theatre and soon after his dismissal he became ill with brain cancer. During this time he would sometimes return to the theatre and stand outside its doors, waiting to be let in. He died in 1950. Though Koonen lived for another 25 years, she never performed again. “There is a legend that she cursed the theatre,” explains Pisarev. Productions failed; her ghost was said to wander the halls. When he took over in 2010 following the untimely death of Roman Kozak, Pisarev decided to stage a production dedicated to the memory of Tairov and Koonen, inviting all of Moscow’s theatre community. In 1950, it reopened as the Pushkin Drama Theatre under the artistic directorship of Soviet actor Vasily Vanin. The Pushkin’s artistic focus was now on Russian and Soviet classics, and its first production was of a 1937 play about Stalin as a young man. Today, its repertoire once again includes foreign classics, including Ibsen, Moliere – and Brecht. The Barbican season is anchored by Mirzoev’s production of The Cherry Orchard, in which Isakova plays a radiant and unusually youthful Ranevskaya opposite Petrov’s Lopakhin. Speaking backstage, Mirzoev explains he had initially been reluctant to direct another production of Chekhov as the material was so familiar – he was worried, as he put it, that “the well was dry” and he wanted to allow time for it to be refilled – but the rapidly shifting global political landscape, and the sense of impending catastrophe, drew him back to the text. To audiences more familiar with naturalistic versions of the play, Mirzoev’s more impressionistic approach has proved divisive. There are no trees for one thing, instead the set is dominated by a huge wooden cross-like structure. 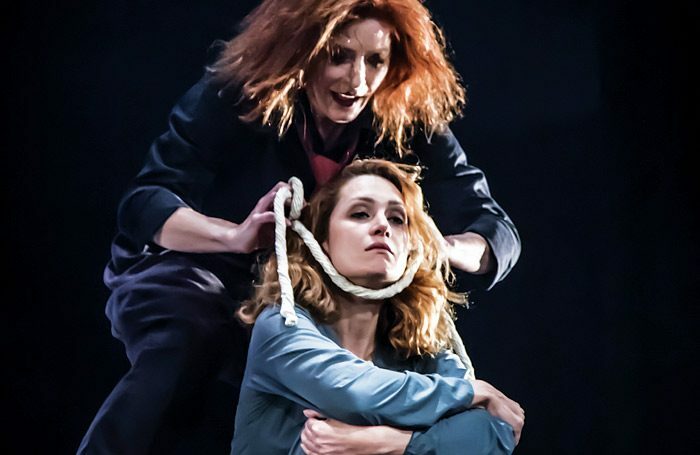 Most strikingly, towards the end of the production, Ranevskaya places a noose around her neck. 1. The theatre goes back to 1914 when the Chamber Theatre was founded by Russian actor Alexander Tairov. 2. The current theatre opened in 1950. Evgeny Pisarev has been artistic director since 2010. 3. It has 29 productions in its repertoire including Tartuffe, Hedda Gabler – and Shakespeare in Love, directed by Pisarev. 4. There are 60 actors in its current company. 5. Viktoria Isakova played the lead in TV series Rodina, the Russian version of Homeland. When they first began performing it, walkouts were common, as Isakova explains, joining us briefly before she is due on stage. The Russian theatre audience, she says with a laugh, is quite traditional and clearly “they did not get the Chekhov that they had in their heads”. Butusov’s production of The Good Person of Szechwan proved equally divisive when it premiered in 2013. Even Pisarev admits he wasn’t initially convinced that audiences would take to it. He thought the play old-fashioned, but Butusov had an impressive track record when it came to directing Brecht – he claims to have repopularised the writer’s work in Russia – and he made it resonant and contemporary. “It turned out people needed this performance,” Pisarev says. 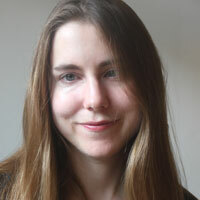 The production’s success is in large part down to the extra-ordinary performance of Aleksandra Ursulyak in the role of Shen Te, for which she won the prestigious Golden Mask award. Her performance, says Pisarev, has become legendary and her career has taken off as a result. She even appeared in the Russian version of Dancing With the Stars. When billionaire businessman Roman Abramovich saw it, he knew by the interval that he wanted to bring the show to London. 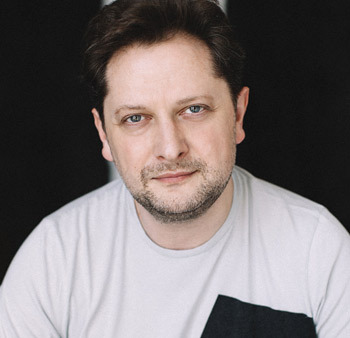 Butusov, currently chief director at the Vakhtangov Theatre, having left his previous role in St Petersburg as a result of what he describes as “administrative pressures”, says the Pushkin Theatre under Pisarev has changed significantly. Pisarev maintains a balance between commercial and intellectual projects, while focusing his energies on a younger generation of theatregoers. While the Pushkin’s former output could be a bit conventional, producing what Butusov describes as “theatre with a beard”, under Pisarev things are different; this is reflected in the audience and what they’re willing to accept.